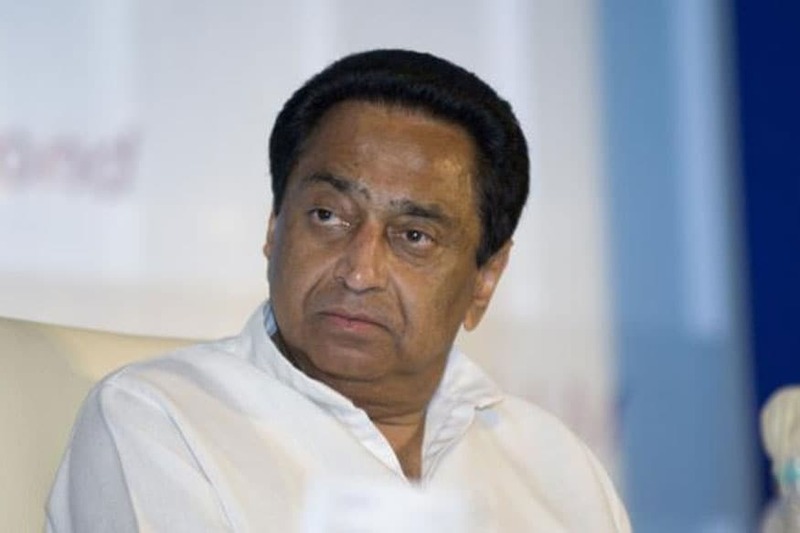 Congress appointed senior leader Kamal Nath as its party president for Madhya Pradesh unit on April 26. 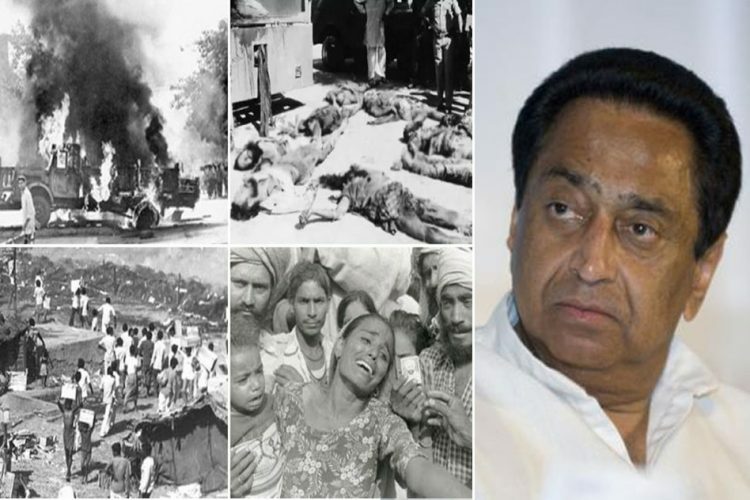 Kamal Nath has been accused of his involvement in the 1984 Sikh riots. He was present at the Rakab Ganj Sahib gurdwara where a mob caused riots after Indira Gandhi’s assassination. The mob burnt alive two Sikh men. It is also reported that he seemed to have given directions to the mob which unleashed an attack on the Gurdwara. AICC general secretary Ashok Gehlot in a statement confirmed that Kamal Nath has been appointed as the Party president of Madhya Pradesh unit while Jyotiraditya Scindia has been named as the Chairman of the Campaign Committee of the state. “Congress President Rahul Gandhi has cleared the appointment of Kamal Nath and PCC president of Madhya Pradesh and Jyotiraditya Scindia as Chairman, Campaign Committee of the state”, the statement read. 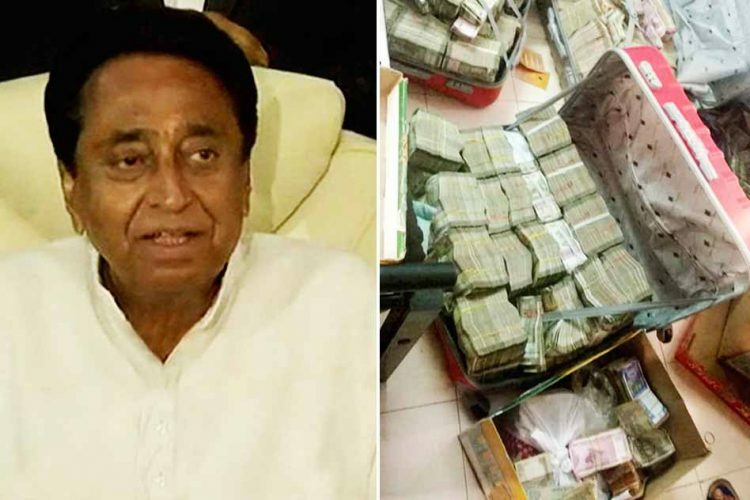 Apart from Kamal Nath, the party has also appointed Bala Bachchan, Ramnivas Rawat, Jitu Patwari and Surender Chaudhary as the working presidents in the Madhya Pradesh state unit. While the name of the chief ministerial candidate has not been finalised yet, it is speculated that Kamal Nath and Scindia are in the race. 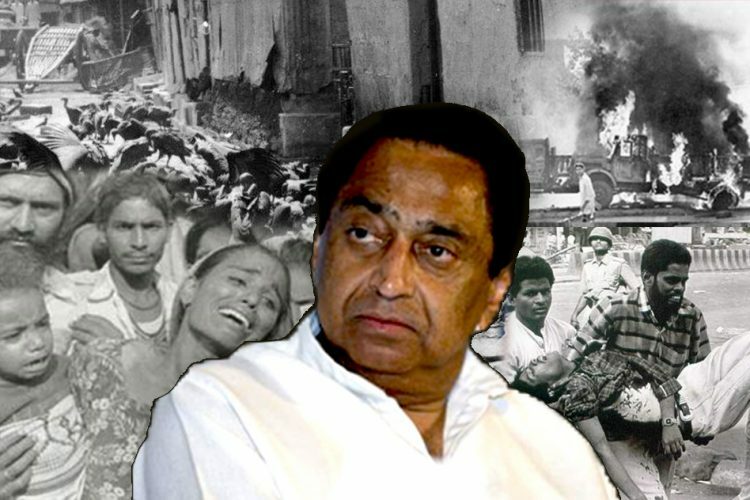 As Kamal Nath is all set to take his position, the ghost of his gory past has come to haunt him. 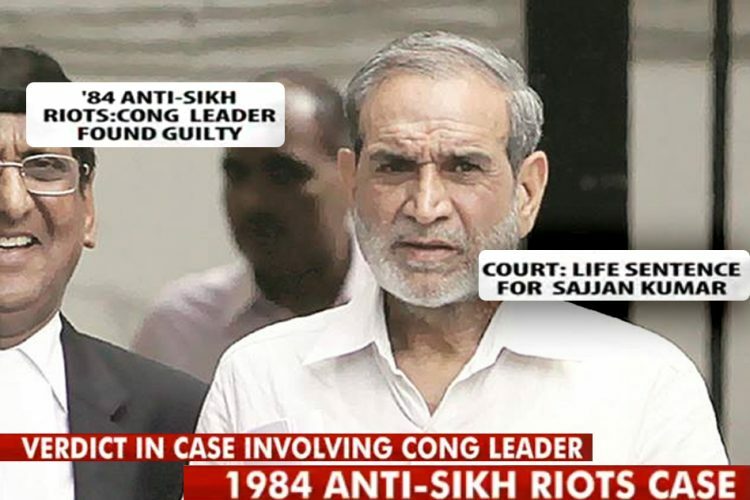 It was reported that Nath had played a role in the 1984 anti-Sikh riots. On November 1, 1984, a day after Indira Gandhi was assassinated and her body laid at the Teen Murti Bhavan for darshan, a frenzied mob rushed towards the closest Gurdwara in the vicinity-Rakab Ganj Sahib Gurdwara. 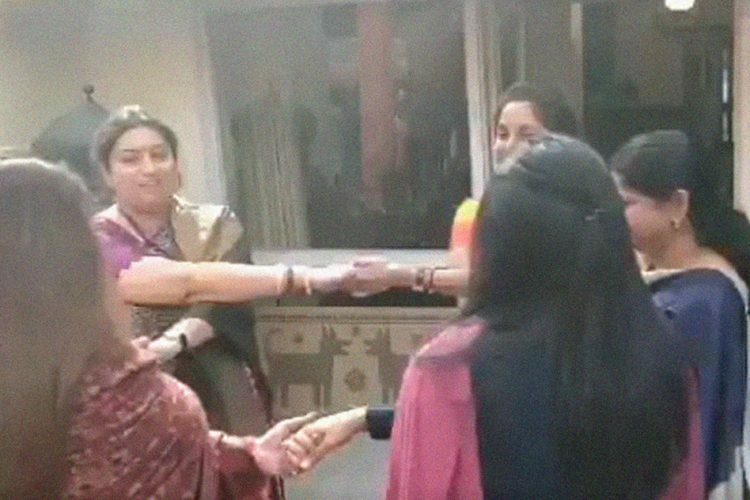 The mob was chanting slogans of “Khoon ka Badla Khoon (blood for blood)”. 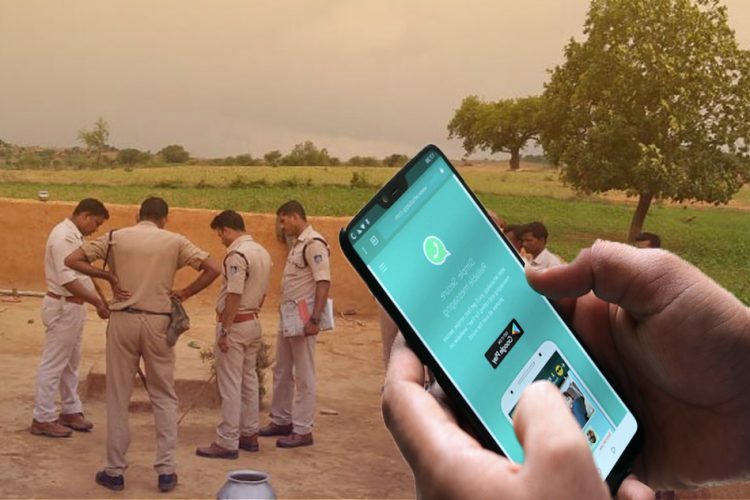 It was reported that additional commissioner of police for New Delhi range Gautam Kaul stood beside the policemen, absolutely static, even as the mob progressed towards the Gurdwara. Nath had denied the accusations and said that he was rather trying to bring the situation under control. In June 2016, he had stepped down from the post of party in-charge of Punjab affairs, in the midst of growing allegations of his involvement in the riots. 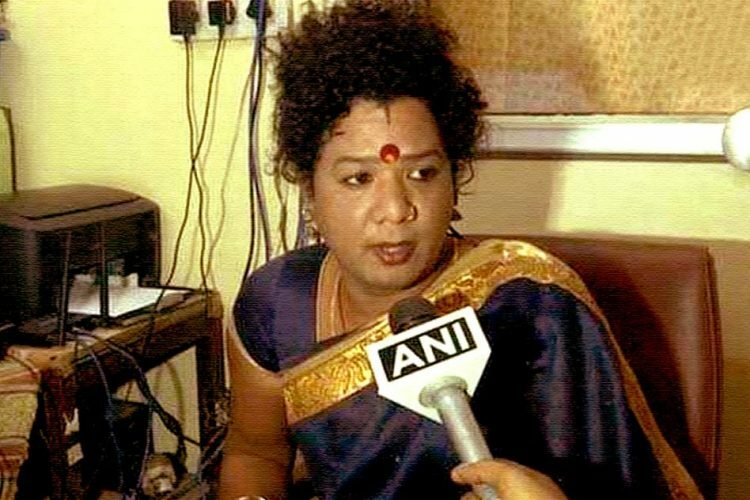 The BJP had said that his resignation “proved his complicity in the 1984 riots”. Appointing a leader at such a post even as the allegation of his involvement in such heinous crime are rife, is shocking. By this appointment and further speculation of him being the Chief ministerial candidate from the state, is the Congress sending out a message that it has chosen to ignore all the accusations against Kamal Nath?